The Central Montana Community Health Center is the newest addition to our healthcare team. 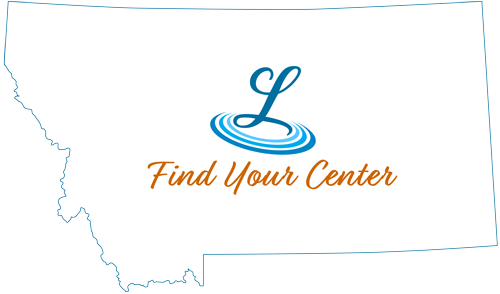 With a Level 2 Patient Centered Medical Home Certification, Central Montana's Community Health Center is dedicated to its mission of providing access to quality, affordable preventative and primary healthcare. Services offered include medical care, dental care, mental health care, case management, and numerous support services. Services are available through expanded hours to all income levels. CMCHC is not a free clinic, therefore patients who are not covered by public or private insurance are charged on a sliding fee scale, based on their income, which renders health care affordable to all patients.